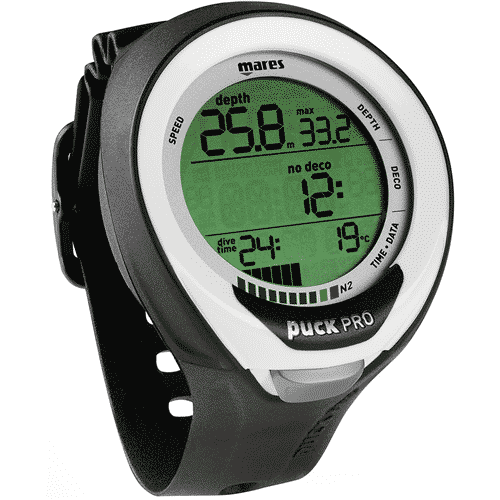 With all the bells and whistles, with no unnecessary frills, the Puck Pro Wrist Computer is what you’re looking for. 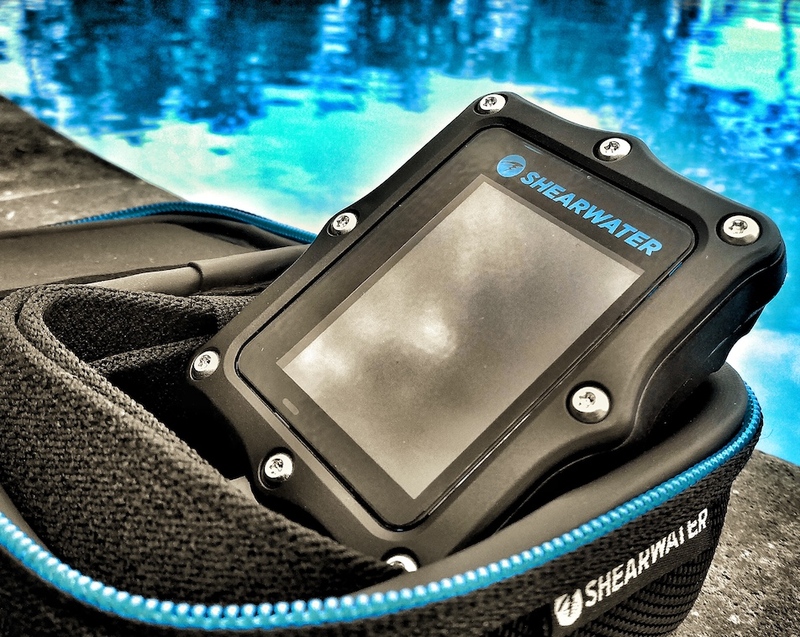 The Puck Pro is the computer that can accompany you through years and years of diving adventures. We offer absorbent for rebreather in Amed, Bali. 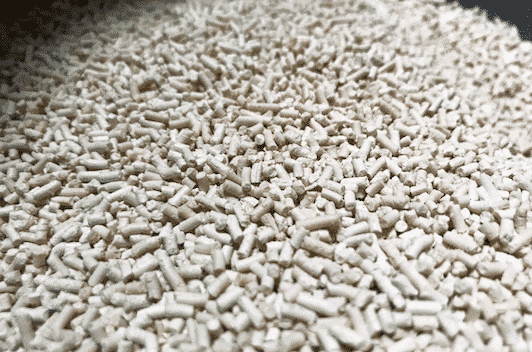 Our absorbent is from United Kingdom and its grade is 812 from intersorb. We can deliver everywhere around Indonesia on cost. We have been using this absorbent for many years and we are very satisfied with this product. It’s conditioned in 4.5 kg jerrican and the price is 168.000 IDR per kilogram. 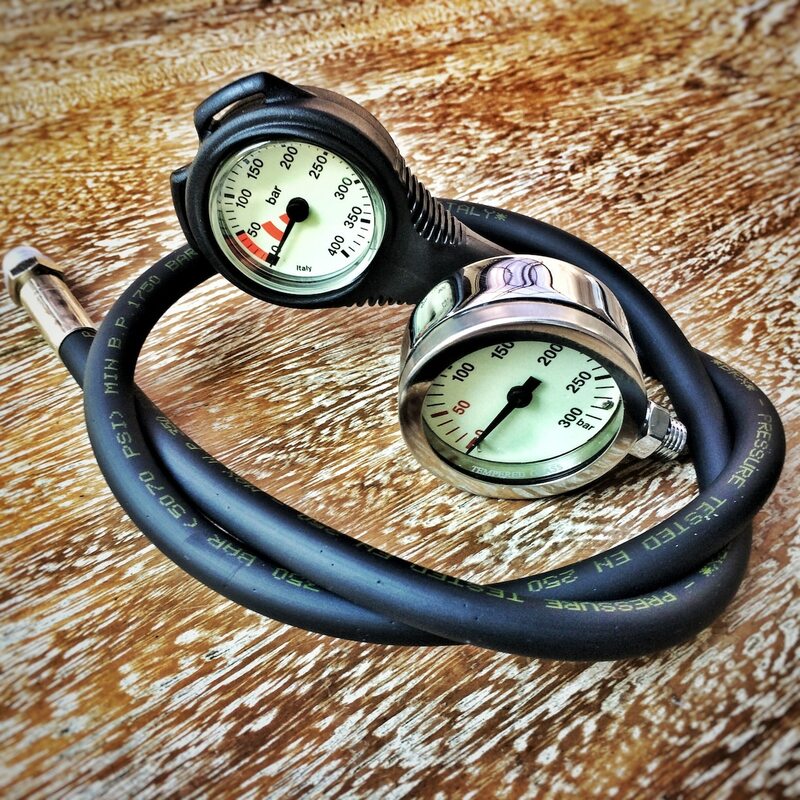 We have some different SPG “submersible pressure gauge. Some small one for the recreational diving and some bigger one for the technical diving. 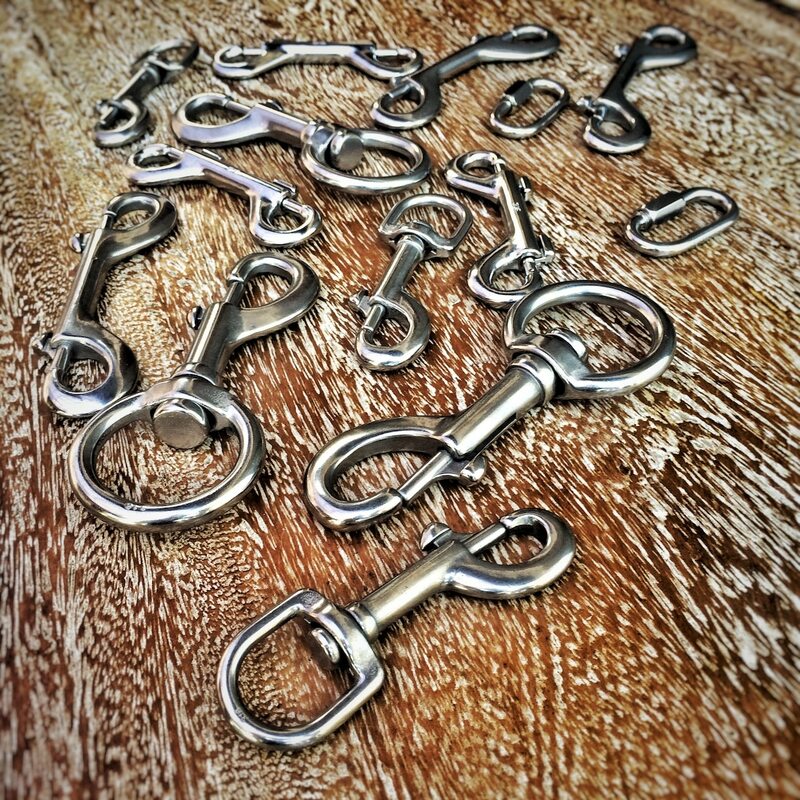 We offer multiple size Bolt snap and double-ended in stainless steel. 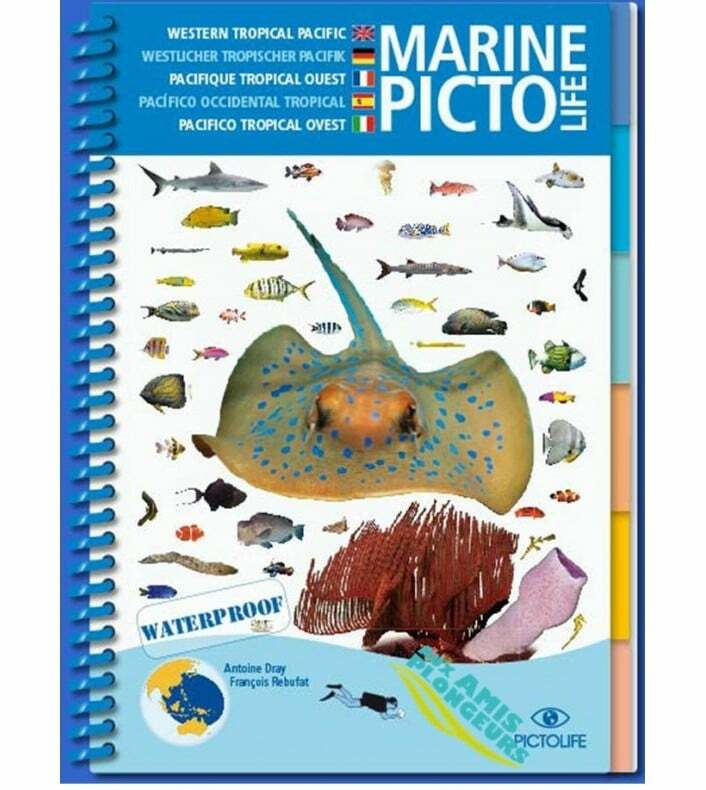 Ideal to build a sidemount or bail-out ringing kit, come to visit us in Amed to choose the best option that will fit your diving equipment. 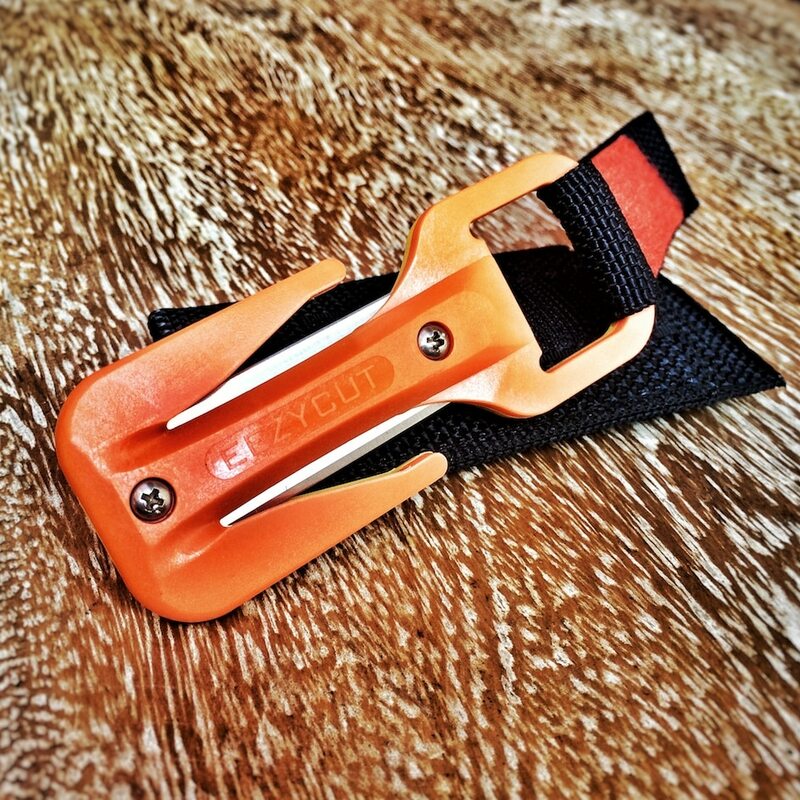 The eesycut is the best way to bring a cutting device while diving. 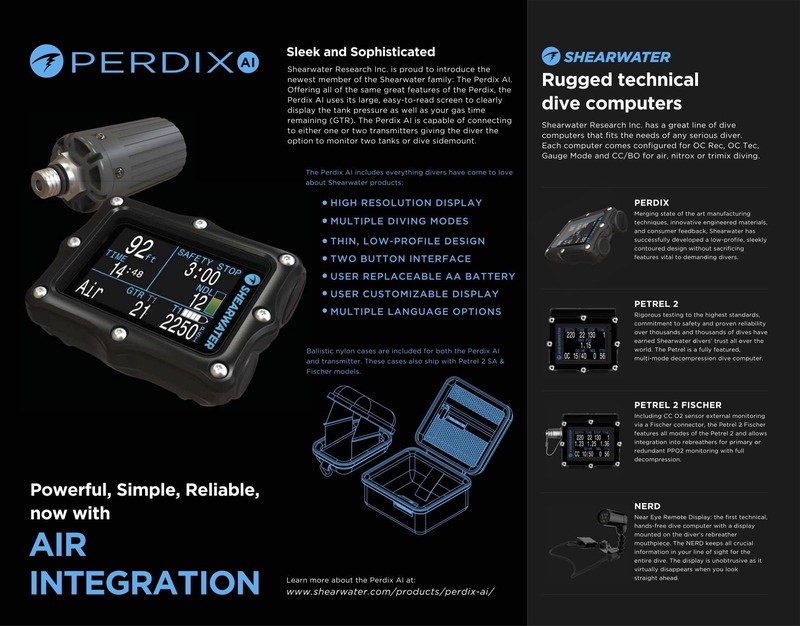 You can attach it to your dive computer wrist or to other part of your total dive equipment. The two razor blade are very sharp and able you to cut fish-lines, ropes, fishing nets and other.